If you’re a thriller-mystery reader, Gil Reavill’s “13” series is a serious treat. He has drawn a feisty, soulful detective, Layla Remington, which I think will lead to a new adjective: “Remington-esque.” Gil just turned in the next installment, 13 Under the Wire, which comes out in January. When readers ask him, “What’s with the thirteen business?” he always answers, “That’s my daily page count,” and is not far off the mark. The man is a demon writer. 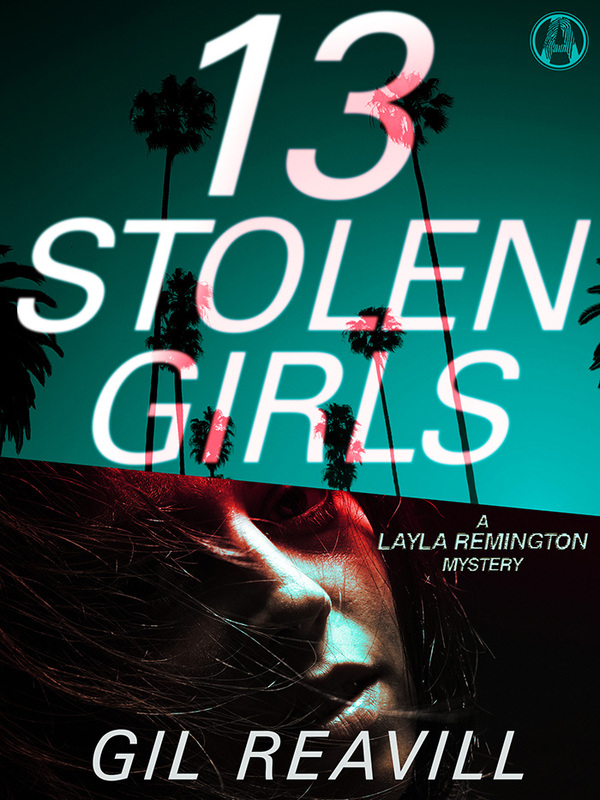 13 Stolen Girls is available here. Gil’s novels are BRILLIANT — right up there with Dennis Lehane, Michael Connelly, Elmore Leonard. More please!